Take your on-line real estate marketing presence to the next level with RealVideoTour media. Dave invented the RealVideoTour in 2007. He holds a Bachelors and Masters Degree from Cornell University in Electrical Engineering and has over 20 years of experience in High-Tech Computer Design and Management. He has a proven track record of delivering complex technical and marketing solutions. 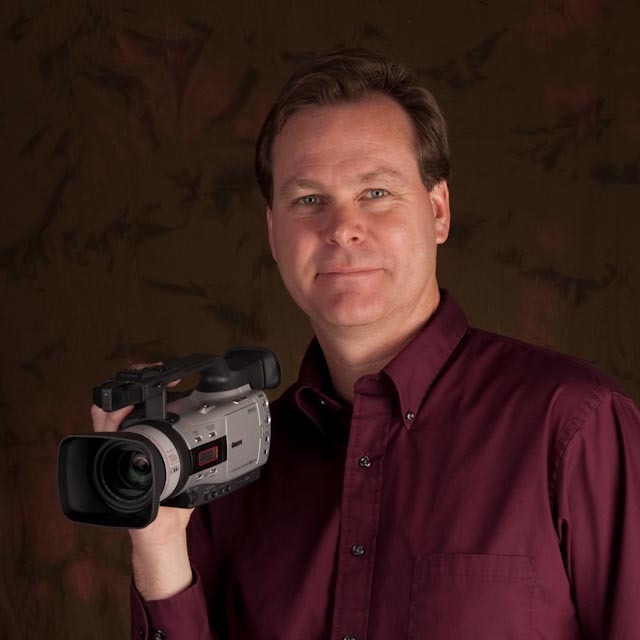 Dave brings his technical and marketing experience to the Photography and Video Production process using state-of-the-art equipment and tools, digital imaging techniques, creativity, and a drive for professional excellence. He was awarded the 2017 Boulder Area Realtor Association (BARA) Affiliate of the Year. Dave has also achieved Zillow.com’s Select Photographer status.